t’s almost August… are you thinking about Fall yet? 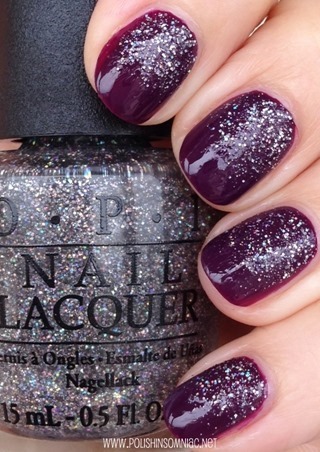 If not, the OPI Nordic Fall/Winter 2014 Collection will get you there! 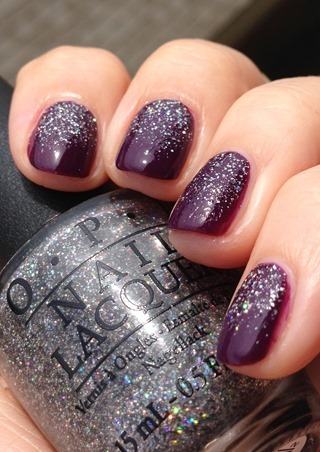 The OPI Nordic Collection is filled with warm browns and rich plums, exactly what I think of for Autumn. There are some great transition shades too – a bright pink, a delicious orange, a fun purple and a jade green! I love that 10 of the 12 shades are crème! So that I don’t repeat myself, all swatches below are two coats of color plus top coat. My Dogsled is a Hybrid is a smooth, creamy green that is more jade than mint, which makes it stand out in my collection. I could not find any dupes! The formula was perfect too, which cannot be said for some of the mint greens in my collection. Can’t Afjord Not To is a fun melon orange. I love that I can wear this shade “now” without it feeling “too fall.” The formula was thin but controllable (meaning it didn’t flood my cuticles). Going My Way or Norway? is a light warm-toned tan shade. I really didn’t think I would like this one, but once I got it on it was more flattering than I thought it would be! The first coat was thin but not at all patchy. I was impressed that it only needed two coats. 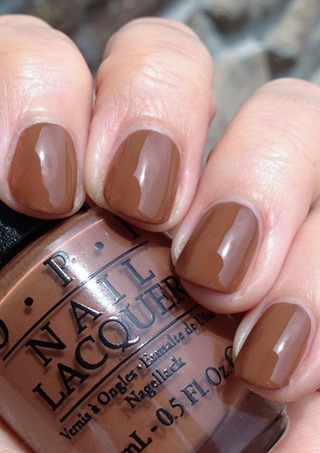 Ice-bergers & Fries is a warm-toned medium brown. 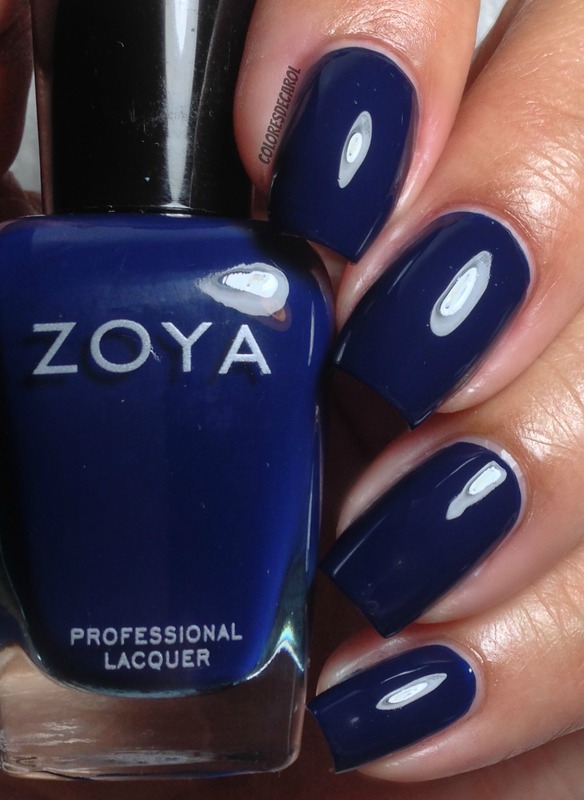 Once again, I am not drawn to shades like this, but I liked it once it was on my tips! Again, the formula was thin but only needed two coats. How Great is your Dane? 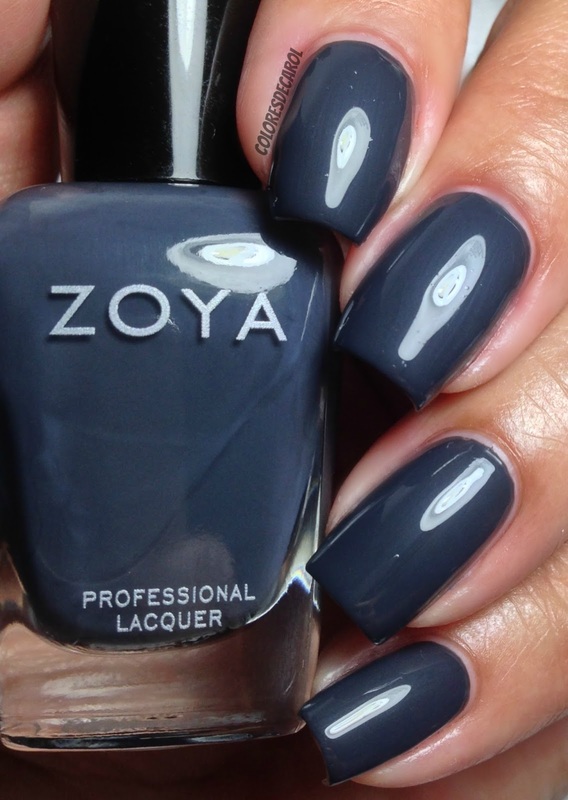 is an elegant cool-toned dark brown… much more my speed! Do You Have This Color In Stock-holm? 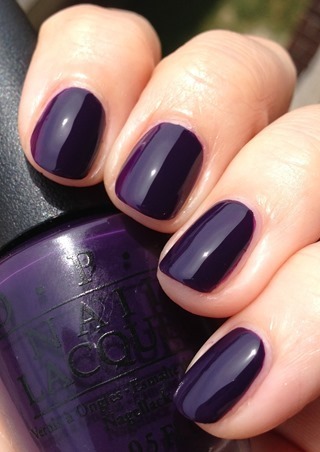 I don’t know if they have this color in Stockholm, but they should! 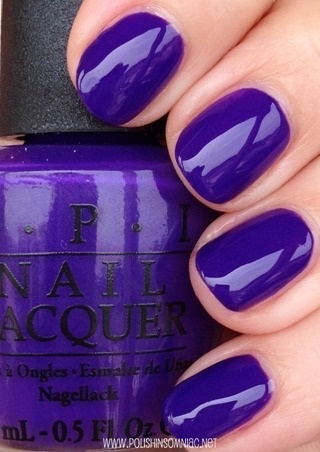 This purple is everything!!! Thank Glogg It’s Friday! 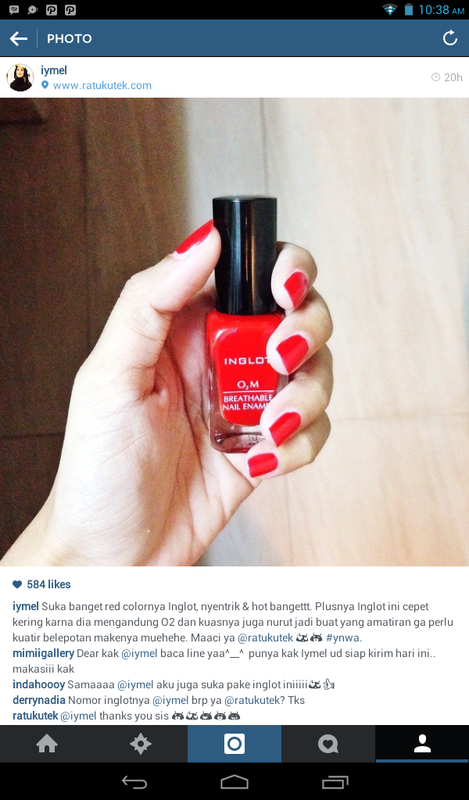 is the obligatory red shimmer. I don’t think this collection needed it. Skating on Thin Iceland is a rich aubergine. The first coat went on light, but the color deepened on the second coat. Viking in a Vinter Vonderland is a wonderful deep purple. I would call it vampy, but it felt more elegant than that. The formula was thin but easy to apply. My Voice is a Little Norse (over Skating on Thin Iceland) is a textured silver holographic glitter in a grey base. What A Nice Finn-ish is a bronze-leaning gold frost. Not my cup of tea, but I liked that it didn’t show brushstrokes. Suzi Has A Sweet Tooth is a bright Barbie pink. It felt slightly out of place to me with the rest of the collection. When I first saw promo pictures of this collection, I admit I was underwhelmed. When I think of Nordic, I think of mountains, ice, and downhill skiing, so I thought this collection would be cool blues, icy silvers and frosty whites. Don’t get me wrong – it’s a fabulous fall collection… it’s just the name that doesn’t fit! My favorites from this collection are My Dogsled is a Hybrid, Can’t Afjord Not To, Viking in a Vinter Vonderland and Do You Have This Color in Stock-holm? Selamat Kepada Para pemenang Reseller Reward, tingkatkan terus transaksi di ratukutek. MENERIMA RESELLER DGN SISTEM SANGAT WELCOMING! 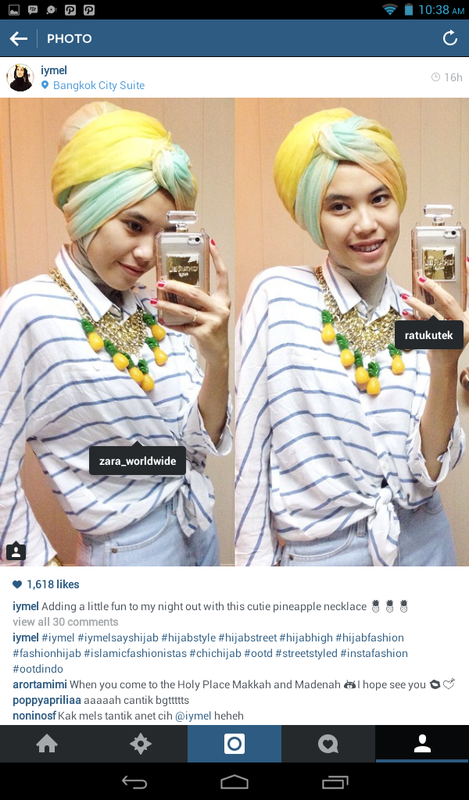 Rizki one of Hijab Stylist send testimonial picture with our product.